The month of February is definitely the month of love, as Domino’s Pizza Nigeria is set to show love to all its guests across the Nation. We have introduced the new MEAT BALL PIZZA, and we will be launching a TWO SOME DEAL; a love feast for two in all our restaurants from 13th of February to the 29th . For those who participated in the sales week activation at Ring Road last week, the brand is saying thank you by giving out FREE DRINK to all our customers. To all those who have missed out in the past sales activation, not to worry as from the 15th – the 17th, it would be the turn of Ajose Adeogun, FESTAC (both in Lagos) and Bodija (Ibadan) Restaurants to enjoy the Buy one get one free offer. 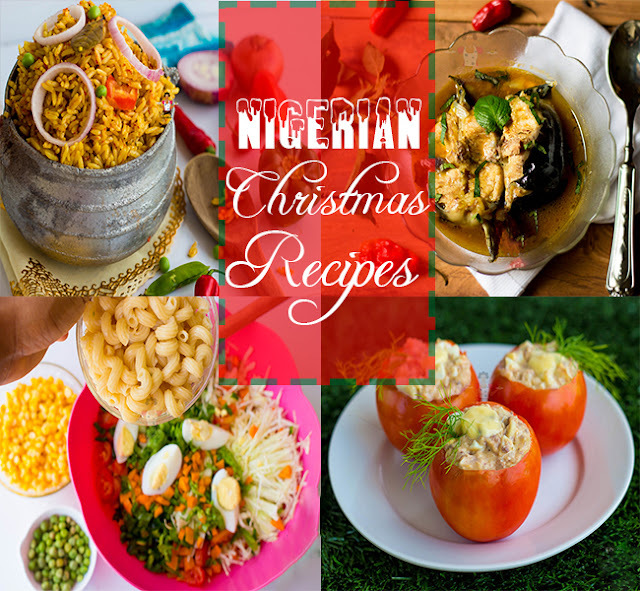 Take advantage of these special offerings to make your loved ones adore you even more by giving them the treat of a life time. Save the date and ensure you spread the word to all your loved ones who live and work around these areas. As it doesn’t get any better than this! 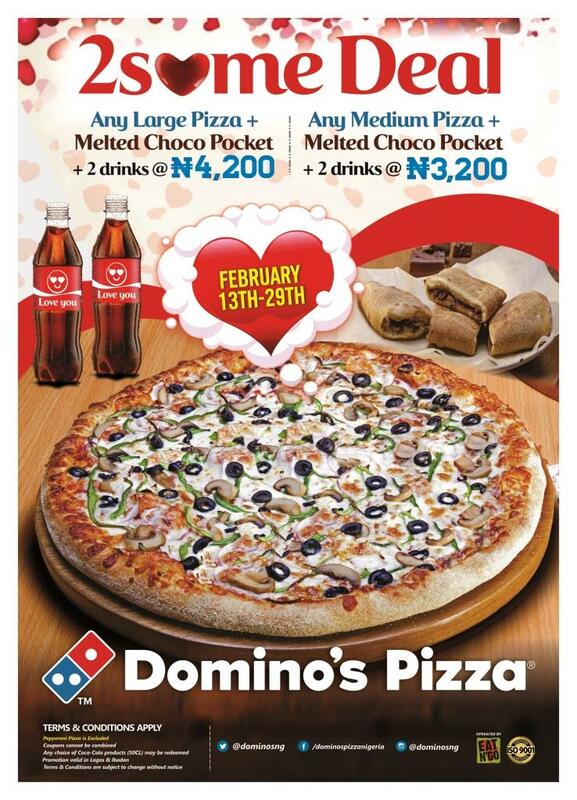 Here is Domino’s Pizza Nigeria wishing you a romantic Valentine Celebration. Visit their various restaurants for many more goodies and follow the brand on Facebook to get first-hand information.